Congratulations! Lila Hertz won the Komen Excellence in Board Leadership Award at the national Komen Conference in July. She was chosen as the top board leader among over 1,000 board leaders in the Komen Network. 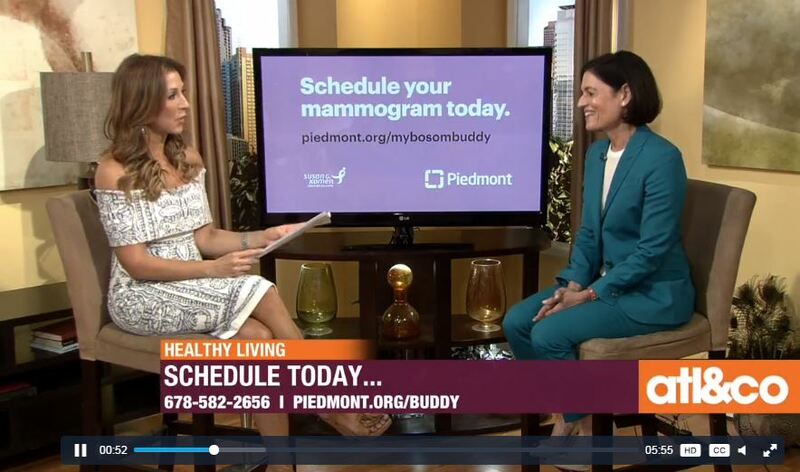 Check out Lila Hertz on Atlanta & Company talking about her breast cancer experience, the importance of early detection and physical fitness, Jeffrey Fashion Cares, and more!